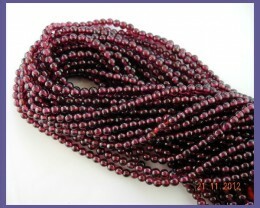 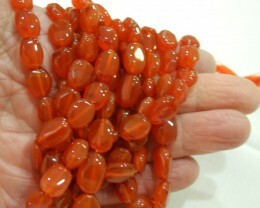 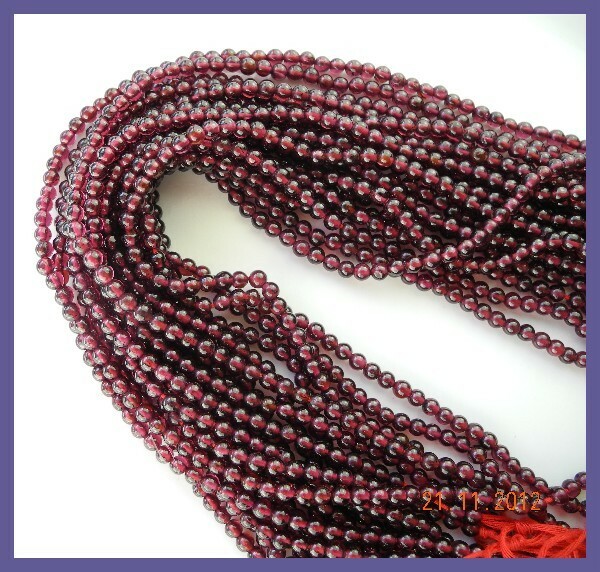 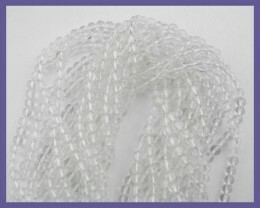 PLEASE NOTE: The buyer will receive a strand of beads from a larger lot all are the same color, length, clarify and size. 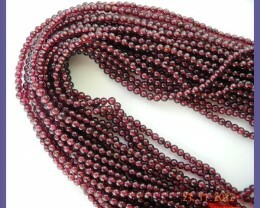 POSTAGE & HANDLING CHARGES: $5.00 PER ITEM. 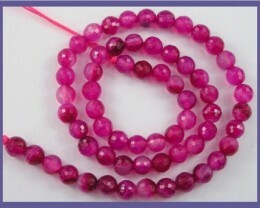 6 ITEMS IN ONE PURCHASE, DISCOUNT SHIPPING & HANDLING OF $12.00. IF YOU CHOOSE NOT TO TAKE INSURANCE, WE CANNOT BE HELD LIABLE IF YOUR PARCEL GETS LOST OR DAMAGED IN TRANSIT.